If you're looking to turn a worn out motorcycle into a fresh feeling dirt bike, begin with these bike beautifying tips. 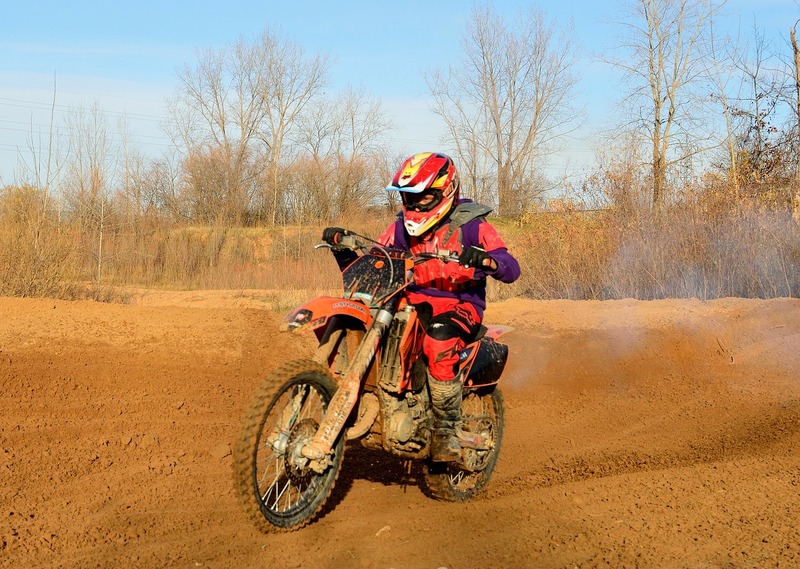 Set up a schedule for routine maintenance, as this will leave you with a great running dirt bike for a lot less coin than what a new dirt bike costs. The best way to achieve that new bike feel is to rebuild the top end on a two stroke. Inspect or replace clutch components, as well as the front and rear brake pads. Make sure the control cables are clean and well lubed. Change the transmission oil and check the condition of your two stroke's crank bearings. Flush the brake fluid and service the cooling system. Disassemble and clean the carburetor. Repair or replace safety wire and grips. Perform a complete compression test. Service the swingarm and linkage bearings. Change the tires and tubes. Once your bike is clean and running right, remember to regularly maintain the dirt bike to avoid future problems and costly repairs. Always, ensure your air box is tightly sealed. Waterproof your electrical and ignition system to avoid debris and water getting in and destroying your engine. Check your dirt bike as you before hitting the road. You want the best synthetic oil in Houston. Call ADR Oil Company at (832) 445-7530. ADR Oil provides premium AMSOIL Oil in Humble. They're here to help you find the right synthetic products and handle all your synthetic lubricant needs.